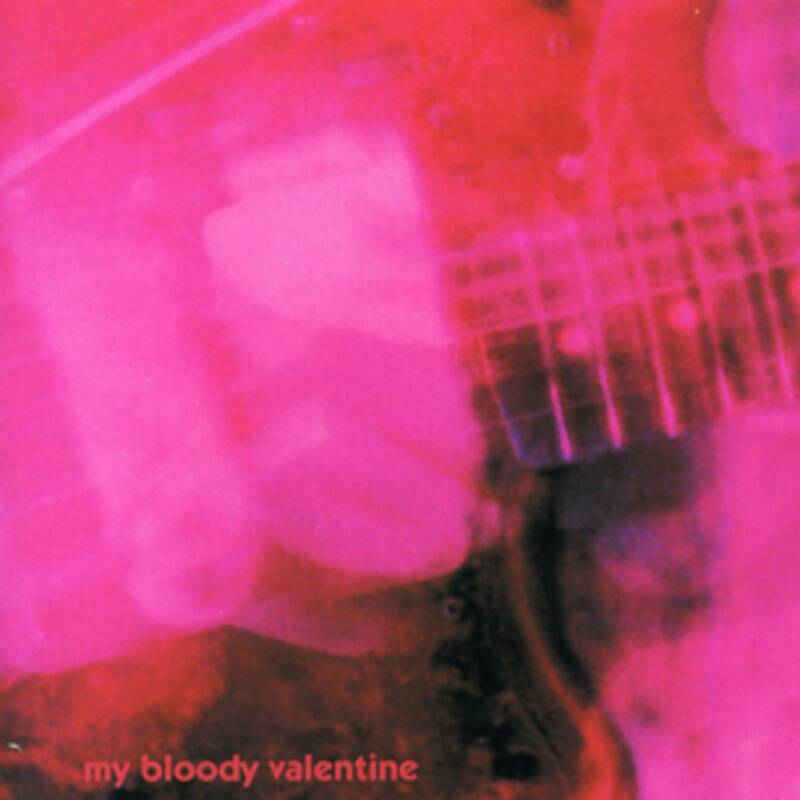 My Bloody Valentine are set to play two shows at Oakland’s Fox Theatre. The July 19 show is already sold out, but tickets are still available for the 20th, though they are said to be going fast. The legendary Dublin band has been around since 1983 but have only put out three albums, their latest being 2013’s m b v.
It’s been reported that the band will have new material out before the end of the year.